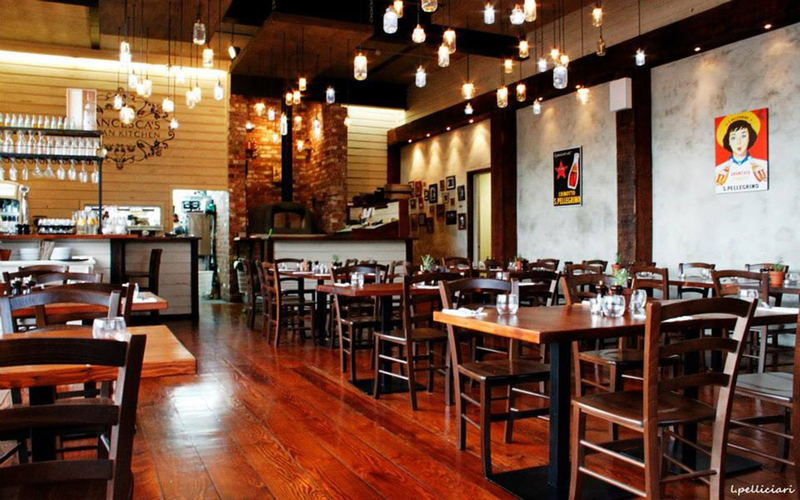 Family friendly Italian in the heart of Wanaka. Bookings essential! Wood fired pizzas, pasta, anti pasti and dessert. Vegan & vegetarian options available.